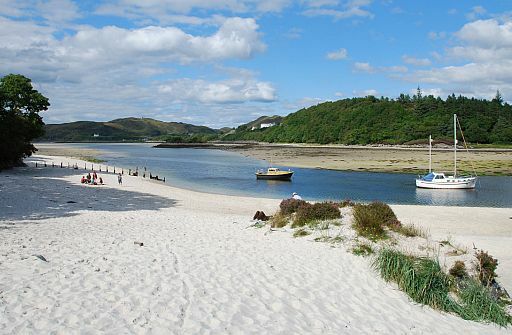 beaches in the Highlands that feel like Scotland’s answer to the Caribbean. beaches that rival any coastal destination in the world. the islands of Muck, Eigg, Rum and Canna. 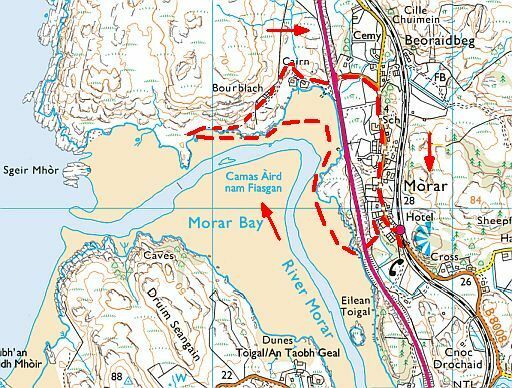 quieter northern section around Morar Bay. can also be reached from the road. Silver Sands carpark, on the B8008 just south of Morar.